The battle for supremacy in the PayTV sector still rages on. The battle is now concentrated on three key areas of pricing, content and coverage. A directive by the Communication Authority of Kenya that players in the TV segment ensure 40% of their content is local with the number set to grow to 60% over a given period of time has seen players increasing tap into local content producers for original material. From a pricing perspective, market leader MultiChoice recently increased prices of its offering while other players opted to reduce the pricing points. On coverage players are increasingly investing in transmitters to ensure they are able to broadcast to all areas in the country. StarTimes has today announced the activation of its signal transmitter located at Mua Hills aiming to cover Machakos County and its environs. The transmitter will cover Kasaini, Kasinga, Tumba, Mumbuni, Kyanguli, Machakos Town and Katalemba. Machakos becomes the next town covered by the PayTV providers having locked in Meru, Embu, Karatina, Nanyuki, Malindi, Kakamega, Webuye, Kitale, Bungoma, Eldoret, Nyeri and Nakuru. 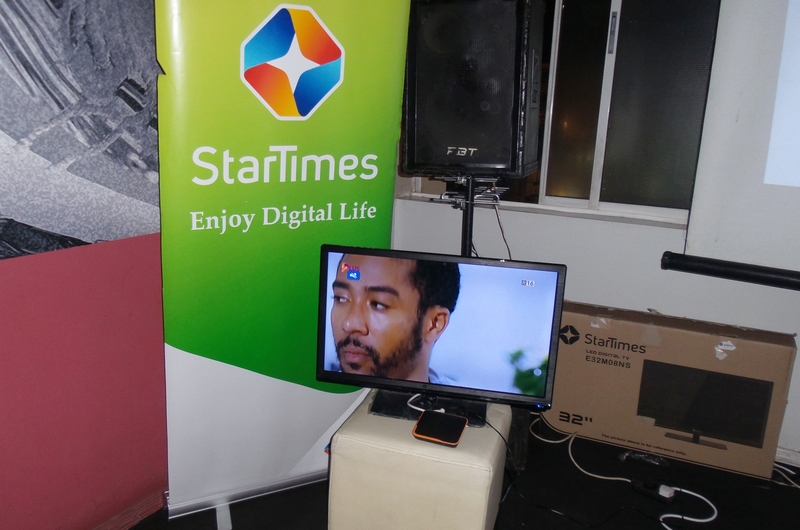 StarTimes says their coverage extends to 80% of the Kenyan market. StarTimes offers both pay television and free to air digital television services with its Pay TV set top box retailing at Kshs. 949 inclusive of 5 months Nyota bouquet subscription while the free to air set top box will retail at a one off fee of Ksh 3,299.